Are you thinking of renting one of those cumbersome carpet cleaners from your local supermarket? You might want to think again! 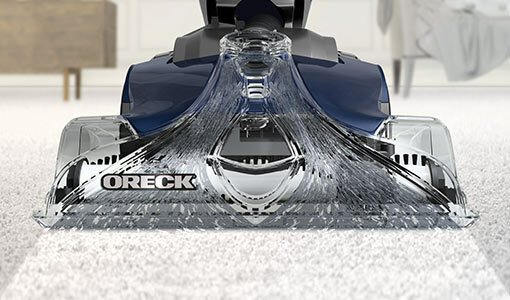 Introducing a whole new way to deep clean carpets from Oreck. 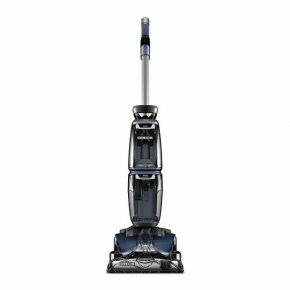 Our carpet washers give you a deeper clean to refresh your carpets but still have all the power, ease of use and durability you'd expect from an Oreck machine.